Neil is a leading conflict archaeologist, military historian, and political theorist. He works as a writer, editor, lecturer, excavator, and occasional broadcaster. He is Editor of Military History Monthly and Co-Director of several archaeological field projects at home and abroad. His dozen books include Rome: empire of the eagles, Lawrence of Arabia’s War, and A People’s History of the Russian Revolution. He is currently working on The First Modern Jihad, 1870-1920. His TV appearances include Channel 4’s Time Team, BBC2’s Timewatch, and Sky Atlantic’s The British. Roger is a former academic scientist with specific expertise in IT and other related technologies. He is a multi-skilled expert specialising in conflict archaeology, metal-detecting, and the use of computer technology in the mapping of landscapes and the recording and analysis of data. He played a leading role in the Great Arab Revolt Project in Jordan (2006-2014) - for which, amongst many other things, he maintained the site blog - and he has also worked on British WWI and WWII sites. Roger is working on new methods of fast on-site recording using state-of-the-art technology. 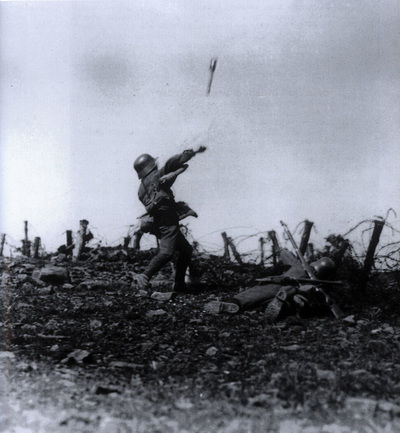 ​Gary is Project Director of the Sedgeford Historical and Archaeological Research Project, where he has been researching and recording a First World War aerodrome. His earlier career encompassed consumer magazine publishing and logistics management. Gary’s forthcoming monograph on the archaeology and history of Sedgeford Aerodrome will be published late 2017. He is also currently researching the militarised landscape of north-west Norfolk during WWI and WWII. Emily is a field archaeologist, research student, and conflict specialist based at Bristol University’s Department of Archaeology and Anthropology. She teaches practical fieldwork skills to undergraduates and hosts seminars on material culture. Her current research takes a modern conflict archaeological approach to the militarised landscapes and ‘mushroom-shaped bunkers’ of Cold War Albania. Prior to that, she worked for 12 years as a supervisor on seasonal excavations at the Graeco-Roman site of Butrint, also in Albania. She continues to work as a professional archaeologist on a wide range of sites, at home and abroad, while continuing her own research. Ali has worked in the field of forensics since 2001 as a forensic practitioner and crime scene photographer. She is a professional member of the Chartered Institute of Archaeologists and the Chartered Society of Forensic Sciences and has provided forensic archaeology expertise to UK police forces since 2007. 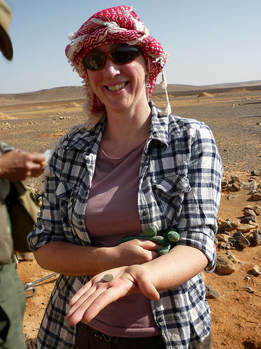 Over the last 12 years she has been involved with numerous conflict archaeology projects, assisting with excavation, recording, and both site and artefact photography. David is a former RAF fighter pilot and squadron commander who served in the Falklands, the Balkans, and Iraq. Taking up archaeology since retirement, he has, with little formal training, become a highly accomplished geophysicist, operating a fluxgate gradiometer, processing and interpreting results, and training others in ‘non-invasive techniques’. During RAF service, David completed the Higher Command and Staff Course, studying modern conflict, and his knowledge and know-how in the field make him an effective, practical handyman and ‘fixer’. He has a predisposition to providing shrewd solutions in unfamiliar situations with differing requirements. After starting with a career in banking, Melinda traded counting money for counting trees, working in local government as a tree and landscape officer for the last decade, providing advice on new developments. Her interest in the natural and human-influenced landscape, led her to a degree in geosciences and a diploma in arboriculture. She has been a member of the landscape team at the Sedgeford Historical and Archaeological and Research Project for several years, and for the last three a member of the geophysics team and a tutor on SHARP’s Non-Invasive and Landscape Archaeology course. Melinda has an impressive track record of survey reports from Norfolk (multi-period), Normandy (WWII), Cambridgeshire (Anglo-Saxon and Roman), and Wiltshire (Roman and Sub-Roman). Following a 30-year career in aerospace and business, Brian, who has a degree in archaeology, became a freelance field archaeologist specialising in both 20th century military and Roman archaeology. 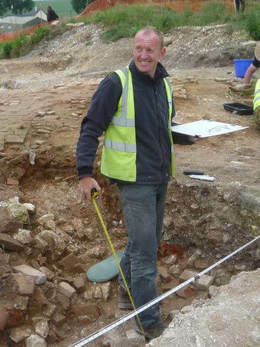 As a Practitioner with the Chartered Institute of Archaeologists, Brian works mainly on projects within the UK, but has overseas experience in France (Somme), Belgium (Ypres), Italy (Oplontis/Pompeii), and Jordan (with GARP). Apart from undertaking excavations, Brian has 'ground-truthed' many of the world’s battlefields, in Europe (including Gallipoli), America (Civil War), Africa, and the Far East. 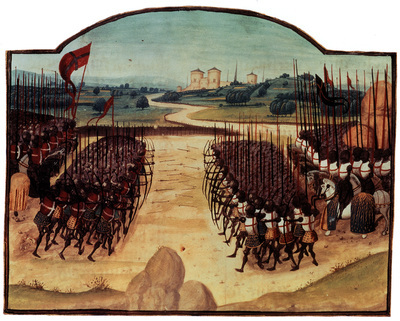 After a career in the City of London, David discovered an interest in archaeology and subsequently in metal-detecting. In recent years he has excavated Roman and medieval sites and has used his experience in metal-detecting to good effect in a complementary role on these sites. His interest in modern conflict archaeology arose from involvement in the Great Arab Revolt Project in Jordan between 2006 and 2014, where he divided his time between excavating and detecting. Current projects include excavation of a Roman villa site in Dorset and an intensive geophysical survey around a medieval village. David is a military historian specialising in 17th century sieges and fortifications. He has worked throughout the UK, Europe, North America and South Africa. He is a fellow of the Royal Geographical Society. Sam is a battlefield archaeologist with extensive experience of conducting surveys on conflict sites across the UK and Europe including iconic battlefields such as Waterloo and Bosworth. 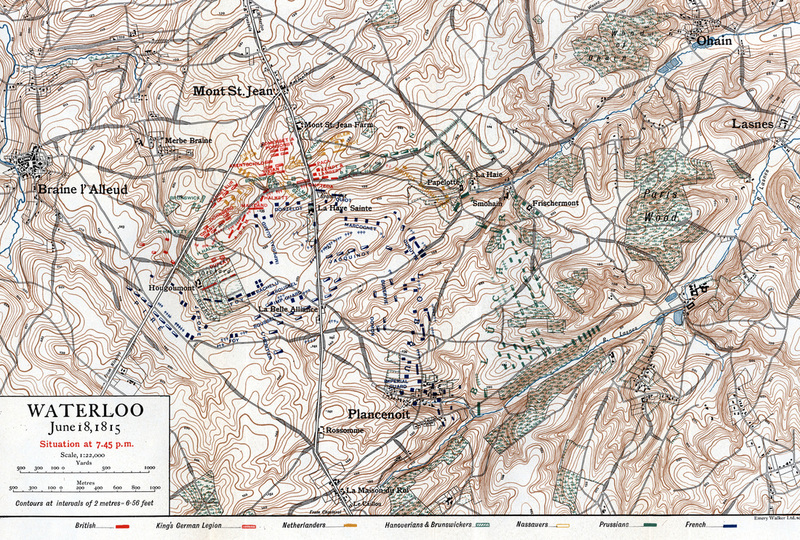 Most recently he was part of an international team conducting the first large scale research project ever undertaken on a battlefield in Ireland, at Vinegar Hill, and directing fieldwork for a new archaeological study of the Battle of Barnet. When not working on battlefields he can be found leading fieldwork projects for Cotswold Archaeology.